The rise in nut and seed allergies in children has necessitated some old-fashioned culinary ingenuity on my part. Up until recently, Yaffa’s favorite lunch was humus with almost anything or a peanut butter sandwich. However, due to today’s severe nut and seed allergies, humus and/or peanut butter are no longer an option. 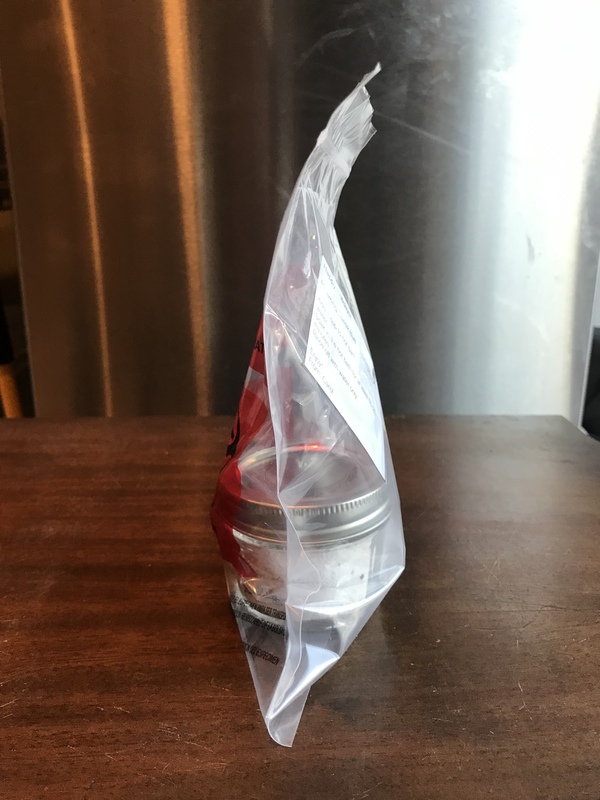 I needed to learn how to adjust and adapt: What could I make that is healthy, all natural, nut-free, seed-free, vegan and also suitable for a pack-n-go lunch?? My friend Malka suggested trying soy butter instead of peanut butter. That suggestion was quickly vetoed. No one liked the taste or the consistency of commercial soy butter. In addition, I prefer to limit our soy consumption. Soy is ubiquitous in so many products today. I worry that eating too much of anything, even if it is supposedly healthy, is ultimately unhealthy. The formula of 1 ½ cups roasted beans: 2 tablespoons of oil: 1 cup of water works with all sorts of beans. I have made this with black-eyed peas, kidney beans and white beans. Our current favorite is chickpeas. The trick is to make the beans more “nut-like” by roasting them and then adding oil. To save time, I make a large amount at one time and then freeze it in smaller amounts. This way I only need to defrost as needed. One batch can last for quite a while. I also stagger each step in the process. One night, I make the beans in the crockpot. The next day, I roast the beans in the oven. Up to a few days later, when I have the time, I mix everything all together. By chunking each task, it feels less time consuming. Cook beans and then roast in 425*F oven. I add a bit of oil, so that they will get slightly crispy. Soak roasted beans with water and oil until soft and most of the liquid is absorbed. Pulse in food processor or an immersion blender until smooth, adding more liquid if necessary. Add sugar, salt, cocoa powder, cinnamon and vanilla to taste. Process until smooth. My new way of keeping track of what I cook. Make a picture! Soaking the beans until the water is absorbed. Pureeing with an immersion blender. Final product. Adjust the amount of liquid until desired consistency. I find that a little bit of sugar makes the spread more palatable. Malka suggests making a more savory version using salt, herbs and spices. For people who need to avoid nuts and seeds, this is a healthy, yummy alternative. 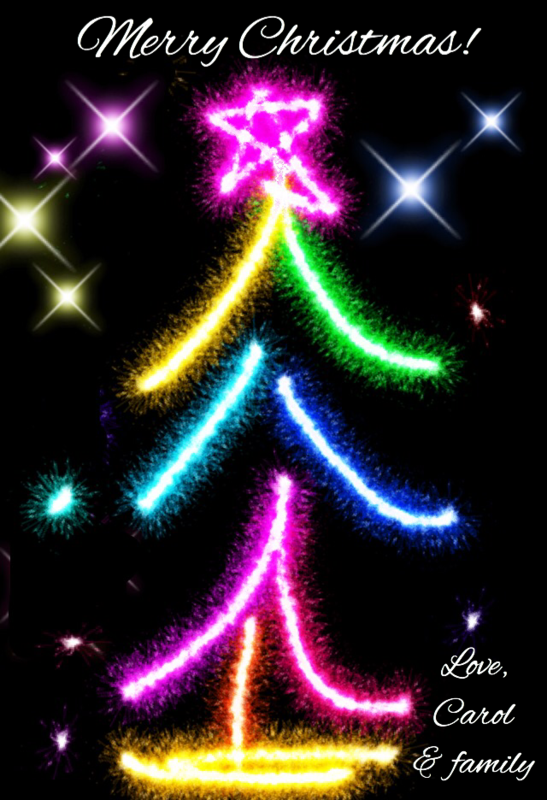 For obvious reasons, giving gifts on Christmas is not something that comes naturally to me. Although Chanukah and Christmas both occur around the same time of year, they are each unique holidays with their own rituals, aesthetic beauty and spiritual relevance. Growing up, we did receive and give presents during Hanukkah, but it was never in mass quantities that people seem to receive today. 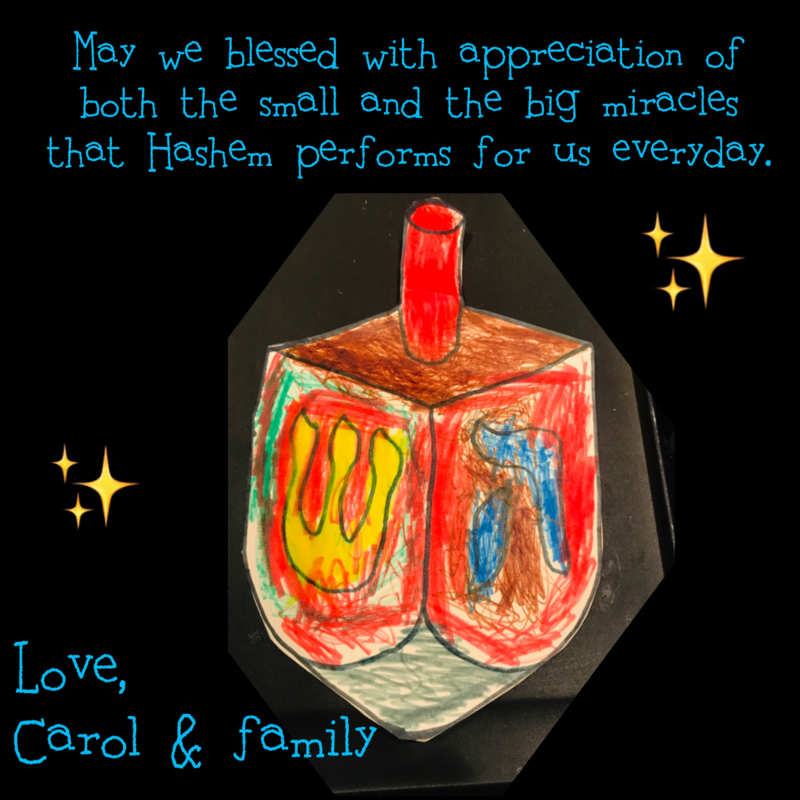 Chanukkah card that I made this year with Yaffa’s art. Consequently, this time of year is sometimes a struggle for me. I do want to express my appreciation and gratitude to the people who help me, and create cheerfulness and comradery with the people I work with. But, I do not want to succumb to the conspicuous consumption and rampant materialism that I often see going on around me. My solution is to create DIY gifts which are both personal and practical. 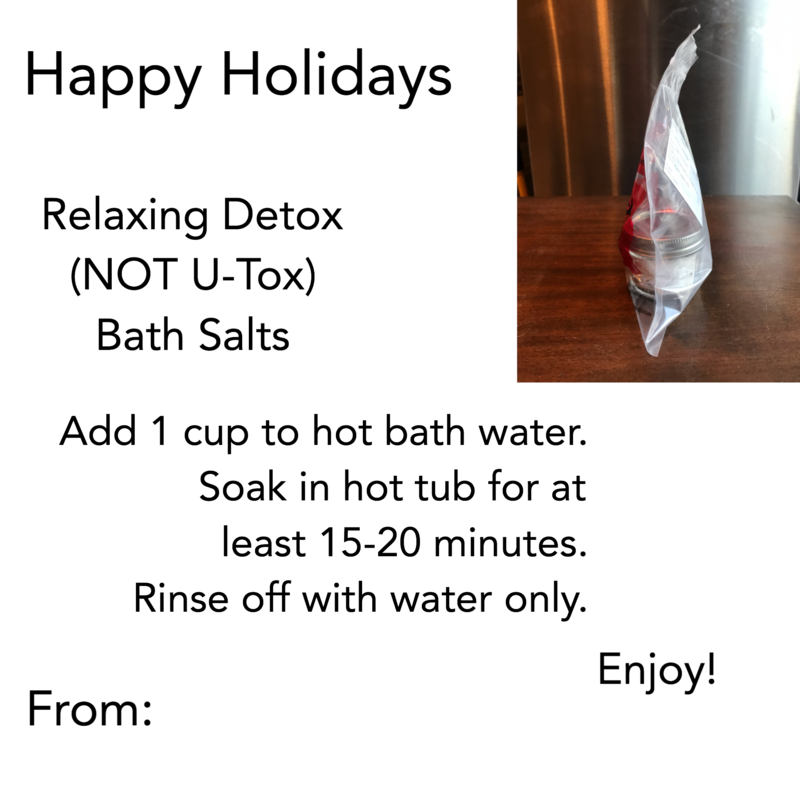 This year, I felt inspired to make DIY Detox Bath Salts. It is surprisingly fast, easy, all natural and even relatively economical to make. The trick is to make a nice presentation to doll it up. In the back of my mind, I wanted to give the bath salts in a urine cups and specimen bag and label this DIY Detox (not U-tox) Bath Salts. When I told the other nurses I work with about it, we all laughed. However, I decided to play it safe and give the bath salts in a small mason jar with a nice label and a colorful ribbon. Optional: ¼ – ½ part finely ground oatmeal. Note: I would categorize the bentonite clay and oatmeal with the baking soda. Otherwise, it might not dissolve as well. Optional: 20-30 drops essential oils of your choice. I used lavender, which is my favorite! Optional: food or soap coloring. I did not use any coloring. Optional: Cinnamon, ginger or tumeric could also be used to give it some colour and additional therapeutic properties, but, I am not sure if they would dissolve properly. Then, you might have to wash out the tub, which is something that I do not find relaxing. In a large bowl, mix to combine the salts and baking soda. Add essential oils and stir until well-blended. The appearance of the Bath Salts can be changed by adding a few drops of food coloring to the salt mixture until you reach the desired shade you would like. If anyone would like to make their own natural food dyes, here is a great link. This recipe can be easily scaled up, which I did to make lots of gifts for everyone. It is not very colourful, but here is the picture of the bath salts in the large jar I used to mix up everything in. Without dye, the only colour came from the Himalayan salt. I also added Silica Gel Packs to prevent the salts from sticking together. It really helped! Overall, the gifts were very well received. Even the men I work with wanted some despite the fact that it smelled like lavender. Next time, to make it more unisex, I might use patchouli oil.